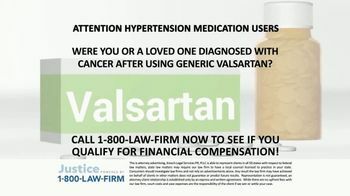 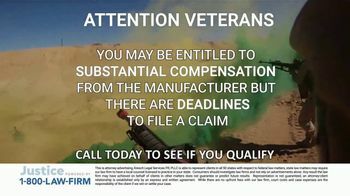 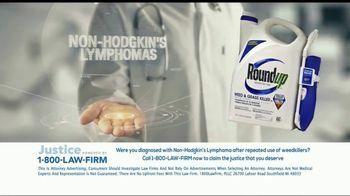 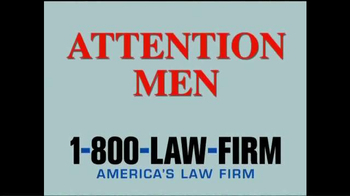 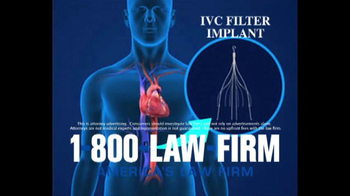 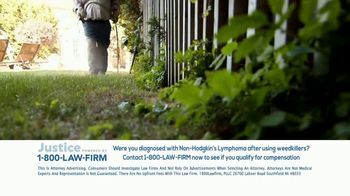 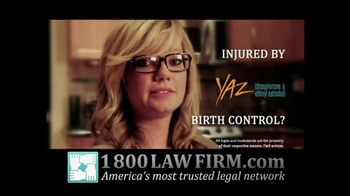 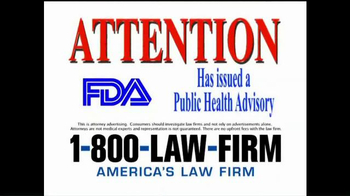 Sign up to track 70 nationally aired TV ad campaigns for 1-800-LAW-FIRM. 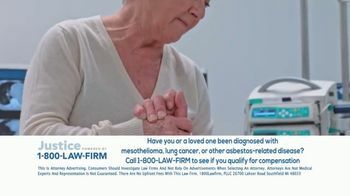 In the past 30 days, 1-800-LAW-FIRM has had 34 airings and earned an airing rank of #2,444 with a spend ranking of #2,251 as compared to all other advertisers. 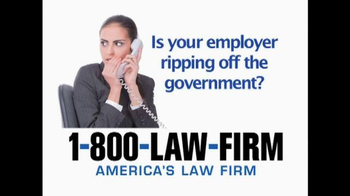 Competition for 1-800-LAW-FIRM includes Morgan and Morgan Law Firm, Jim Adler & Associates, Sokolove Law, Goldwater Law Firm, Bernard Law Group and the other brands in the Business & Legal: Legal Services industry. 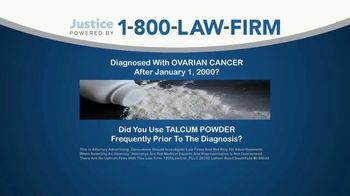 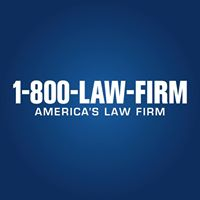 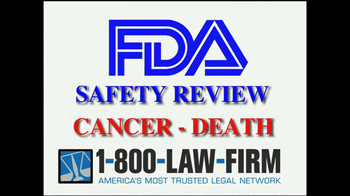 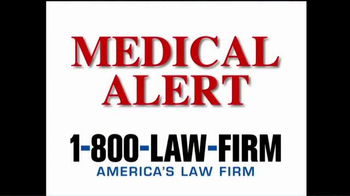 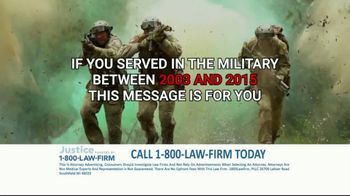 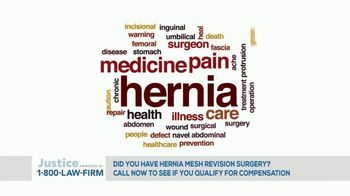 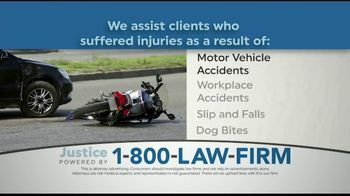 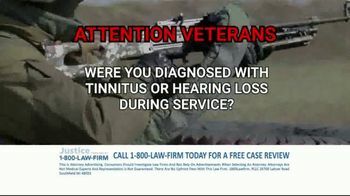 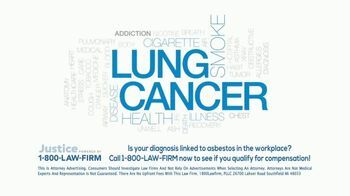 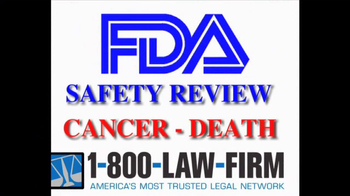 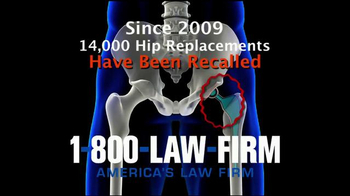 You can connect with 1-800-LAW-FIRM on Facebook, Twitter and YouTube or by phone at 1-800-LAW-FIRM.